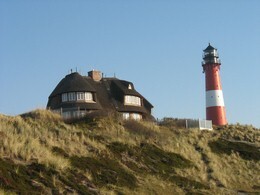 On a high dune in the south of Sylt is the 5 * Holiday House ”On the dune” - with panoramic view. 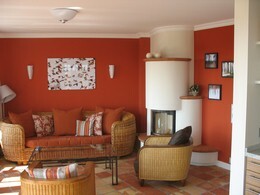 It offers all the comforts a discerning guest could wish for. Quality furniture and offer a prime location. Feel comfortable with us!